This photo was taken along rte. 302 between Lisbon and Littleton, New Hampshire. I wanted to capture it before the "elements" did anything else to it - like cause it's demise. 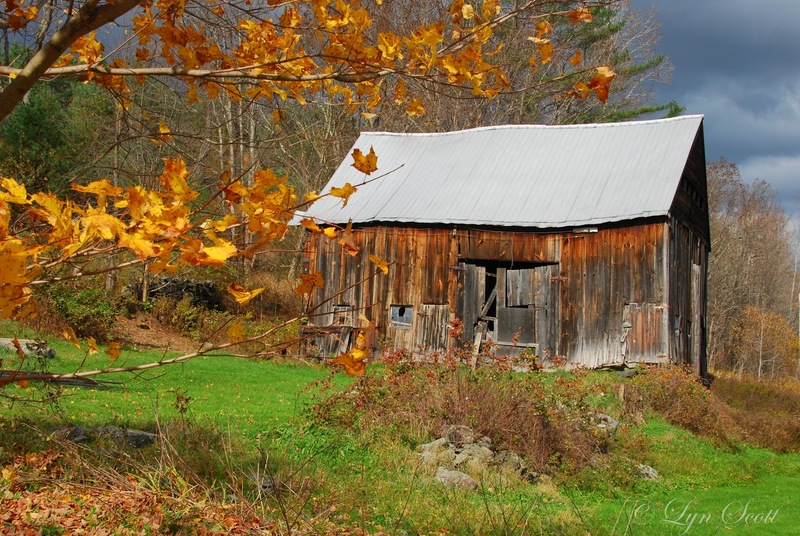 It doesn't seem to matter which season you drive by this barn, it always looks beautiful in it's old age. I'd like to do the same.